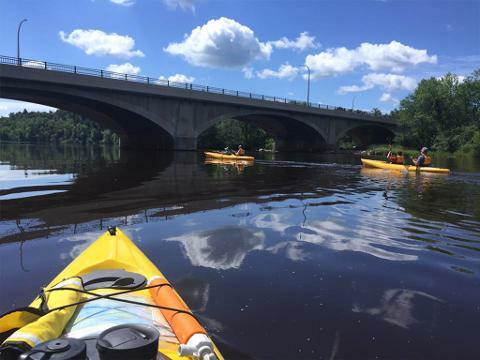 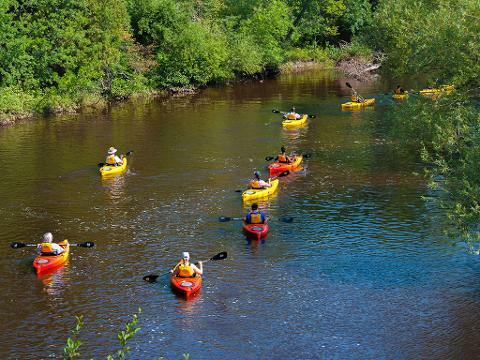 The St. Louis River Kayak Adventure is a flat-water paddling experience designed for all skill levels. 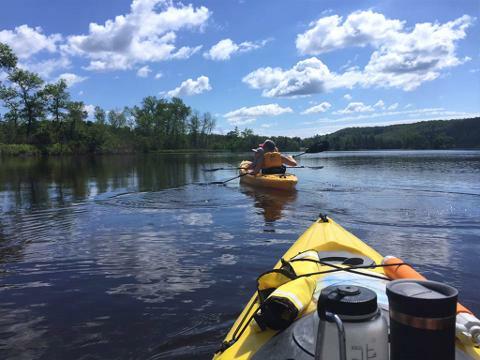 Our knowledgeable and friendly guides will provide practical instruction on paddling techniques and water safety while guiding you along routes that have been carefully chosen for maximum enjoyment. 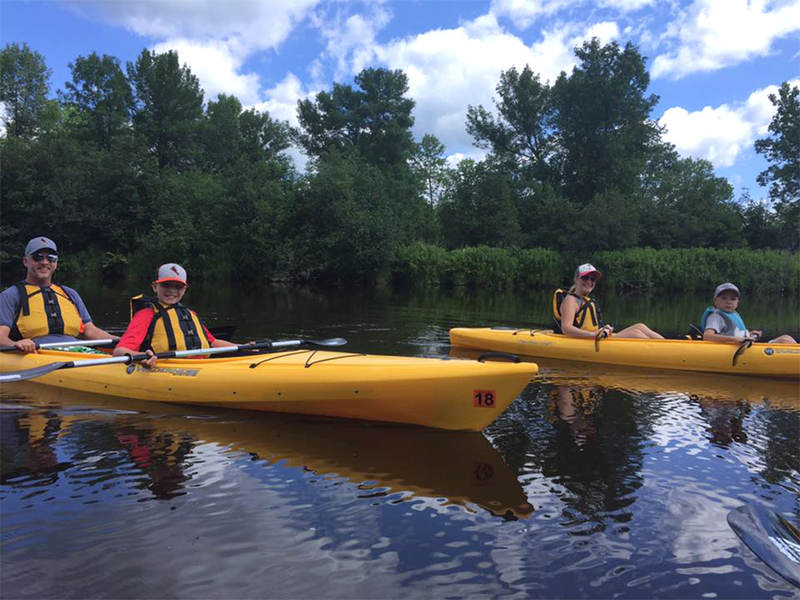 This adventure will give you a chance to explore the St. Louis River Estuary with local guides who know the routes and share your passion for the outdoors. 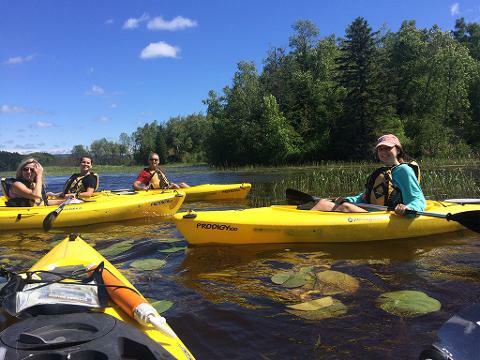 It’s time to experience the thrill of paddling the world’s largest freshwater estuary.